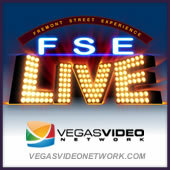 In partnership with the Fremont Street Experience, the Vegas Video Network presents FSE LIVE! 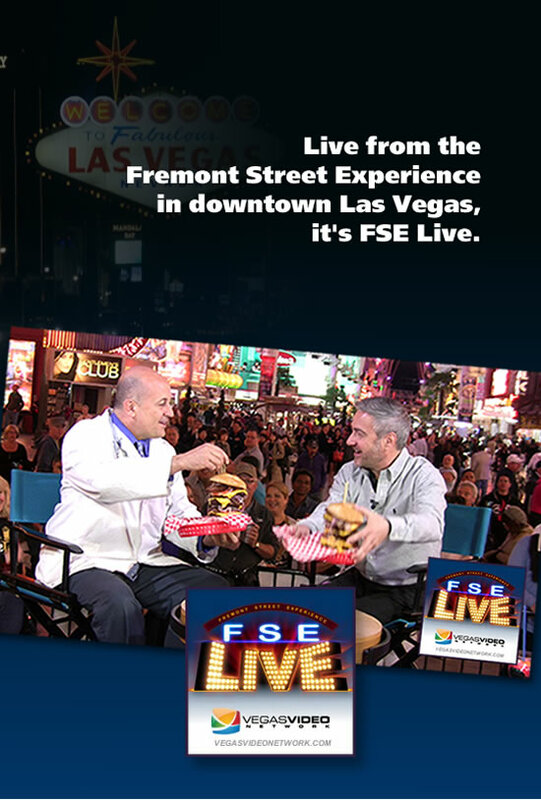 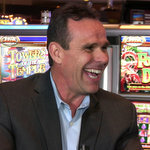 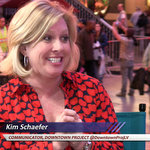 Hosted by FSE president Jeff Victor, each episode is broadcast LIVE “on-location”, throughout various Fremont Street Experience properties and attractions to provide an authentic behind-the-curtain look at the people and places that draw over 17 million visitors annually. 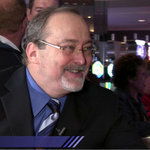 Tune in every-other Thursday LIVE at 7PM PDT and be a part of the fun! 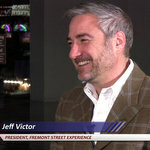 Have a question for Jeff? 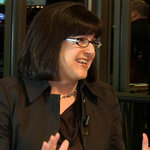 Or a suggestion?